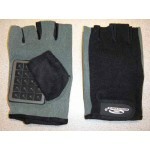 AllSport Skating Race Gloves: AllSport skate gloves. 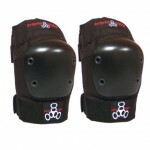 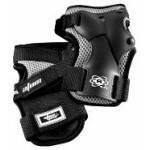 The palm side has a slider that can be remov..
ATOM GEAR Elite 2.0 Elbow Pads ATOM GEAR Elite Elbow pads for roller derby are Kevlar-covered to ..
ATOM GEAR Elite 2.0 Knee Pads Atom Elite is the sleekest protective gear available while still pr..
ATOM GEAR Junior Pads Atom Gear is excited about our Junior protective line. 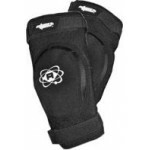 Young skaters c..
ATOM GEAR Palm Guard Features contoured palm protection for ultimate fit & comfort. 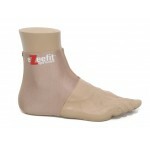 High-dens..
eZeefit Ankle Booties: Helps protect your feet from rubs and stop blisters! 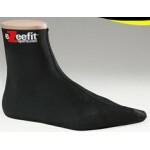 The Multi-Sport Solut..
eZeefit Full Foot Booties: Helps protect your feet from rubs and blisters! 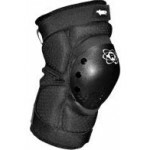 Great performance wet ..
eZeefit Skate Slider Gloves: eZeefit skate gloves features: Reinforced with non-slip grip ..
eZeefit Skins: Helps protect your feet from rubs and stop blisters! 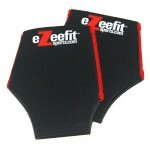 The Multi-Sport Solution - Gr..
eZeefit Toe Covers: Helps protect your toes from rubs and blisters! 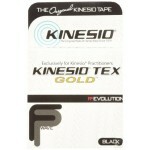 Great for any activity where ..
Kinesio Tex Gold Tape: The Original Kinesio Tape Developed exclusively for Kinesio professi..
Luigino Barefoot Booties - Bionic Booties: Helps protect your feet from rubs and stop blisters! 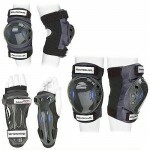 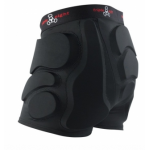 ..
Rollerblade's EVO Protection Pad Pack: Rollerblade's EVO Pad series features CoolMax® Performance.. 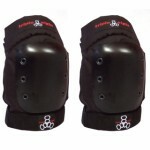 Triple Eight Bumsavers: Triple Eight's Bumsavers are designed with the help of athletes specifica.. 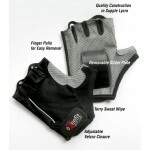 Triple Eight Hired Hands Wrist Guard: One of Triple Eight’s most popular protective gear items, t.. 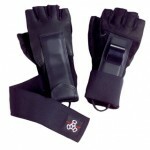 Triple Eight Wristsaver II Slide On: Triple 8 Wristsaver II - Slide On wrist guards offer the sam..